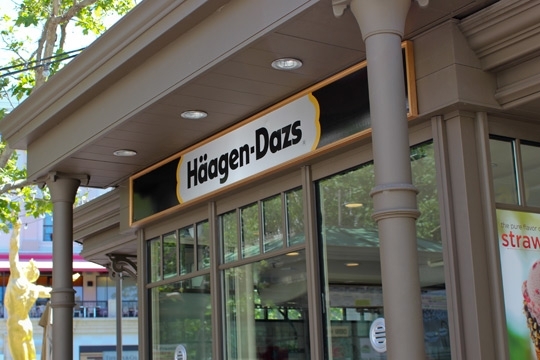 For more than 50 years, Häagen-Dazs® has been perfecting the art of making ice cream using only the finest ingredients to craft the perfect flavors and creamiest textures. Step into Häagen-Dazs today to indulge in irresistible creations made with our super premium ice cream and sorbet. Enjoy a full menu of frozen desserts including waffle cones, shakes, Dazzler® sundaes and fruit smoothies or create your own custom dessert from a wide selection of flavors and toppings.